The reservoir has a capacity of 455,000 acre-feet (560 million m³) of water when full and 281,600 acre-feet in the summer when drawn down. 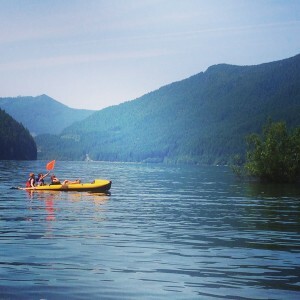 Located in the North Santiam Canyon, the 9-mile (14 km) long lake has shoreline of 32 miles (51 km) when full. One swimming opportunity is at the Mongold Day-Use Area (an Oregon State Park). 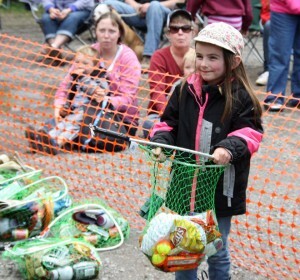 Detroit Lake is stocked by the Oregon Department of Fish and Wildlife with 125,000 catchable rainbow trout along with fingerling rainbow, kokanee and chinook salmon. A self-sustaining population of brown bullhead catfish resides in the lake. Detroit Lake offers year round fishing as long as you fish in still water (not in or near the rivers and streams). 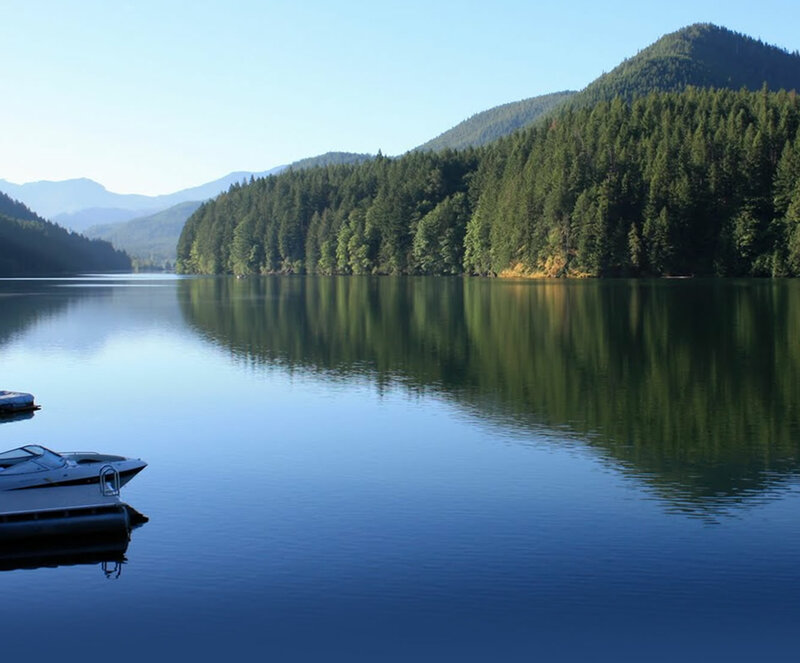 The primary purpose of DLRABA is to stimulate, promote, encourage, and develop the economic health and vitality of the greater Detroit Lake recreation area. DLRABA is a 501(c)(6) non-profit. If you are interested in joining DLRABA, please fill out and fax in the Membership Application. Thank you for your interest. There are a number of events planned for this year. If you would like to learn about all of the opportunities to volunteer, please contact us.